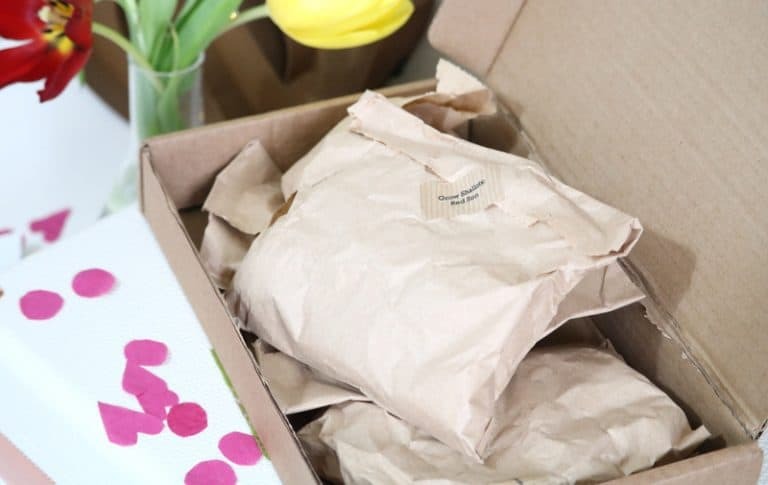 With the enormous popularity of subscription boxes, the first being beauty boxes, there are now a wide range of subscription boxes available such as food, stationery and plant, seed and growing subscription boxes – the latter is fantastic idea! I have to admit that I’m not naturally green fingered unfortunately but I have managed to keep three adorable little, well not so little, succulents alive and they’ve flowered! I also love growing herbs as I use them constantly and it’s such a satisfying process watching them grow from seeds to useable plants. 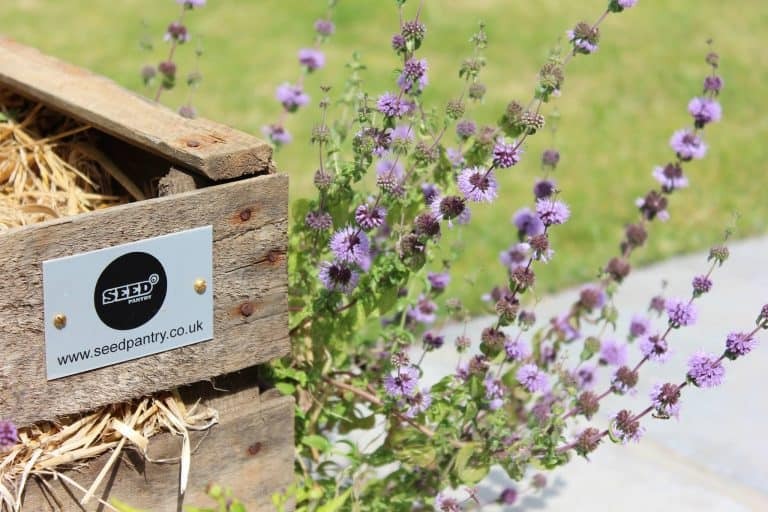 The February box from Seed Pantry is themed around summer flowers which is perfect as nothing makes me think of spring and summer more than blue skies and colourful, beautiful flowers! The box contains two packets of herb seeds, aubergine and sweet pepper seeds and bulbs of Nerine Bowdenii, Gladioli and Begonia flowers as well as red sun shallots. There are options for basil, parsley, coriander and garlic chive seeds so I presume you will receive two out of those four. Everything is well packaged and presented. The herbs I received included basil and parsley which are perfect as they are two of my favourites herbs to use within soup, pasta dishes, salads and sauces/dips. I’ve planted the seeds already in my little indoor allotment style windowsill planter and I can’t wait to see them grow and then make vegan roasted garlic pesto, vegan alfredo linguine and lots of spring like salads with them. Last week I started planting the flower bulbs in planters outside which was so quick and easy and going off the photographs in the instructions, the flowers are going to be so colourful and beautiful! The impatient part of me wants them to be fully grown now so I can photograph them. 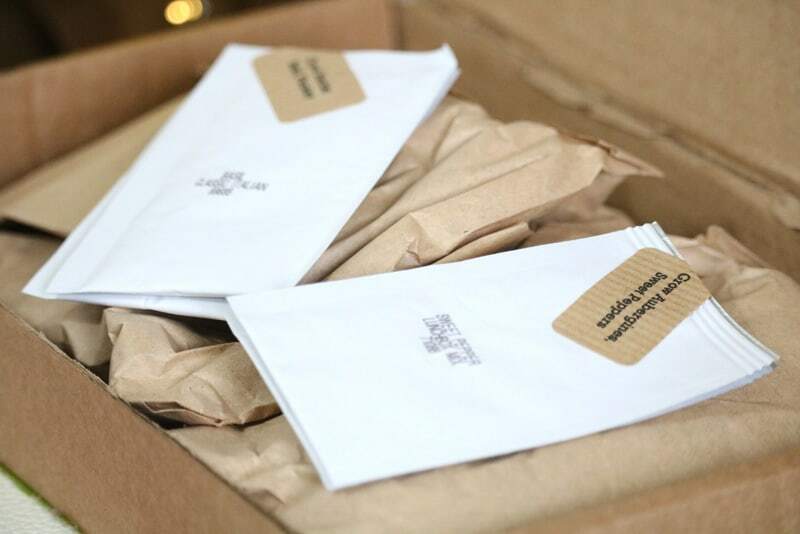 There are a couple of instructional leaflets included in the box that tells you everything you need to know about how to plant the bulbs and seeds included in the box as well as information about the plants themselves and tips. 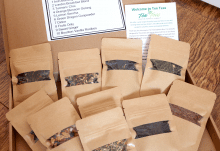 This subscription box is perfect for me and those who aren’t as confident about what to plant when or how so if you know a gardening beginner then this monthly subscription box will be absolutely fantastic. The growing process if such a rewarding experience, well…when it goes right but with this box you couldn’t really go wrong as everything is simplified and easy to follow. 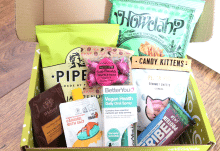 Overall, I think this subscription box is so unique and a wonderful idea for a subscription box that keeps on giving! 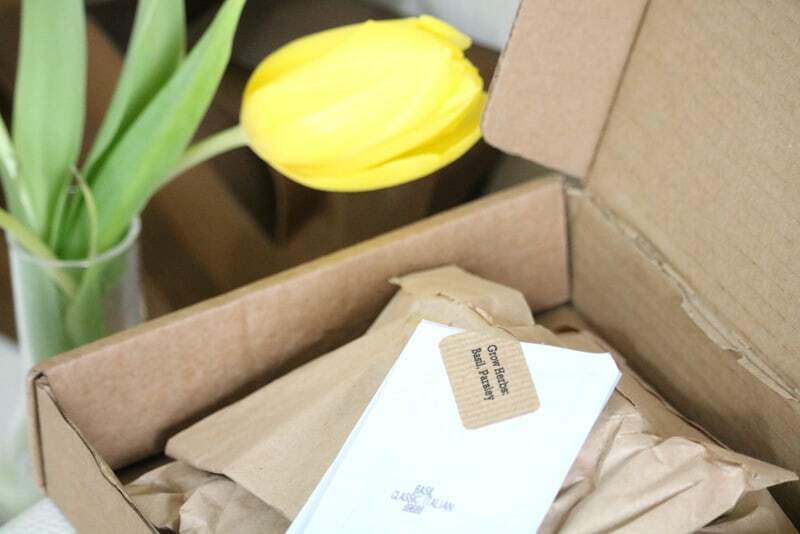 I love the selection of bulbs and seeds in the box as well as the simple and easy to follow instructions - I can't wait to see the growing progress! The box would also make a great gift! How would you rate Seed Pantry ? 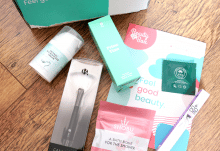 First Discovery Box in the Grow clubs for 50% off.